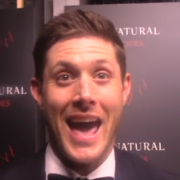 Jensen Ackles has a message for Tom Welling as his series Supernatural approaches 300 episodes. 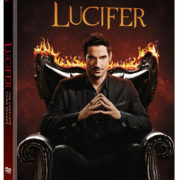 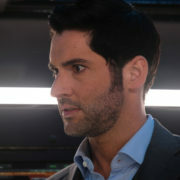 Warner Bros. has released details about the Lucifer Season 3 DVD set. 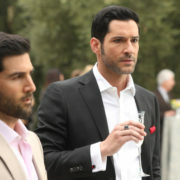 Tom Welling talks about whether or not it was intentional that it took him so long to say the name “Chloe” on Lucifer. 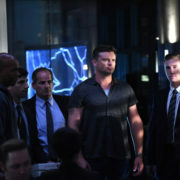 Tom Welling talks about his Lucifer character Marcus Pierce and the differences from his Smallville experience.